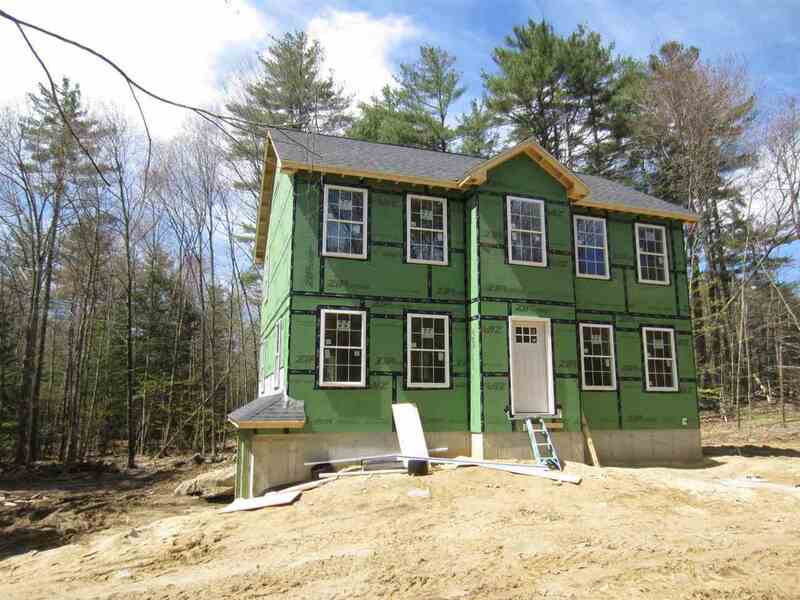 Build your brand new home in this convenient Epsom location offering easy access to Rt 4, Manchester, Concord or Seacoast. Great floor plan with 2.5 baths and open concept floor plan with formal dining room/den. Get your foot in the door of home ownership with a brand new home on a private 2.7 Acre lot! Home includes a 12x12 rear deck, Efficient FHA heat prepped for Central A/C, hardwood stairs, two car garage under and generous allowances for flooring & cabinets! Home is under construction now! !